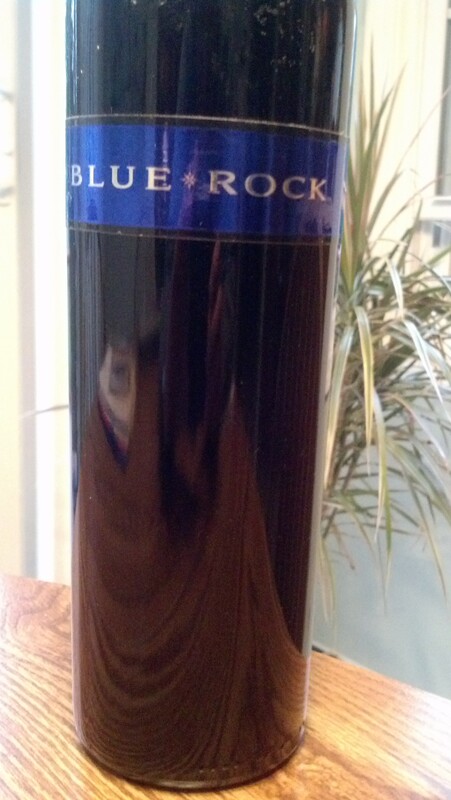 Blue Rock Alexander Valley Cabernet Sauvignon 2010 | Wine Splash! We all want to be spoiled. Dammit, we all DESERVE to be spoiled! Well then, let me spoil you with a fantastic, luxurious wine from Blue Rock Vineyard in Alexander Valley. Deep ruby in color with a bright, ruby rim. An intoxicating nose with rich aroma’s of blackberry, blueberry, and sweet eucalyptus. Full bodied, velvety, and soft across the palate. Lush flavors of ripe black cherry, blackberry, and light toasted oak. On the second sip, flavors of black currant and sweet tobacco lead to a long, elegant finish. Great balance with soft, yet grippy tannins. Very sensual and teasing. 93% Cabernet Sauvignon with a smidge of Merlot, Cabernet Franc, and Petit Verdot. Definitely drinkable now but could be aged through 2018. Pair with Filet Mignon, Roast Beef, Goat Cheese Crostini, and Polenta and Summer Vegetable Napoleon. $33 a bottle on average. 92 Points. WineSplashing!